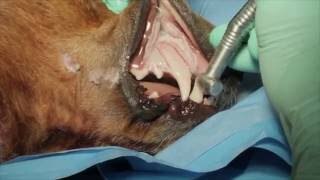 A great description of periodontal disease in pets, how it progresses and what types of tissue damage it causes. 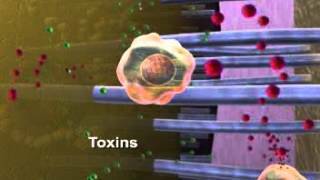 This is part of a video originally produced by Pfizer Animal Health (now Zoetis). 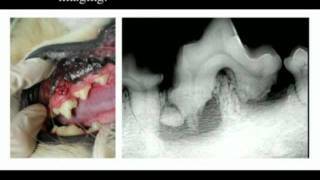 Dental Cleaning and Radiographs: Cats & Dogs Need Dental Care, Too! 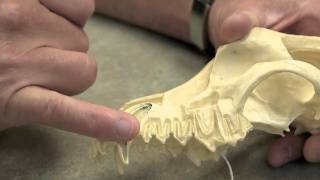 This video demonstrates the importance, and use of, digital dental radiography at our practice. 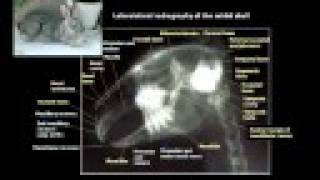 Created on December 24, 2011 using FlipShare. 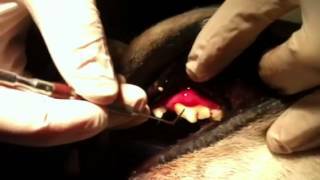 HOW IMPORTANT IS YOUR PET'S ORAL HEALTH? 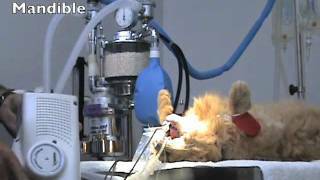 Created on May 10, 2012 using FlipShare. 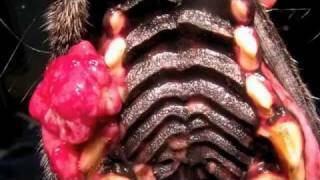 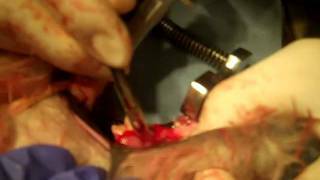 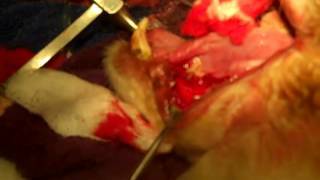 This video demonstrates the excellent tongue function maintained in this patient despite bilateral rostral mandibulectomy caudal to the frenulum and mandibular first molars. 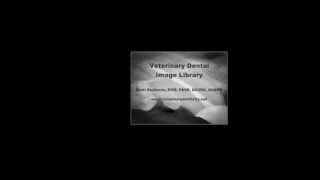 The Veterinary Dental Image Library is for veterinarians to aid in education of pet parents in the common conditions in vet dentistry. 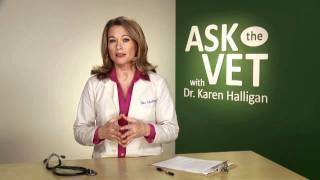 Ask the Vet with Dr. Karen Halligan explains why it's important to clean your cats teeth. 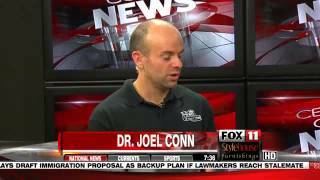 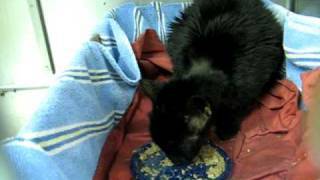 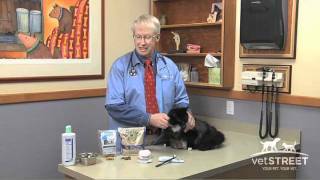 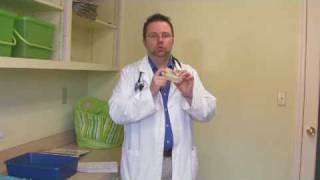 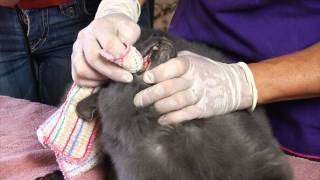 Dr. Marty Becker tells you how good oral care can keep your cat healthy.Visit http://www.Vetstreet.com for more articles and videos like this one.